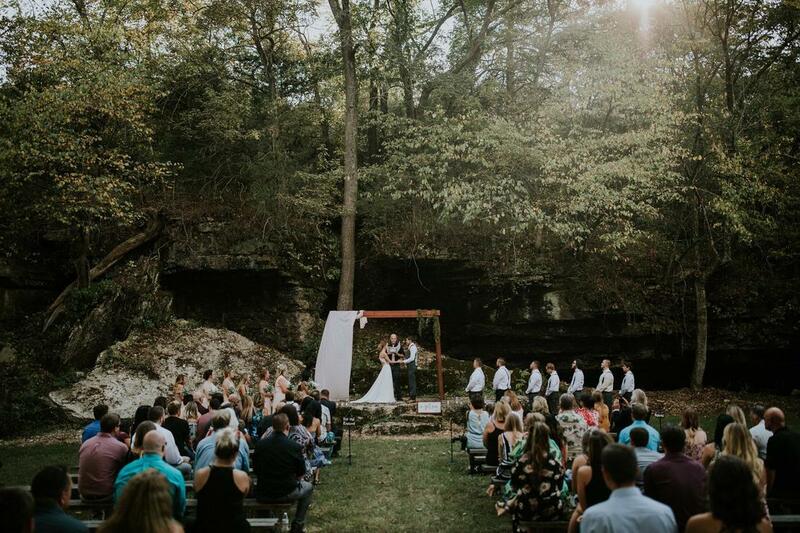 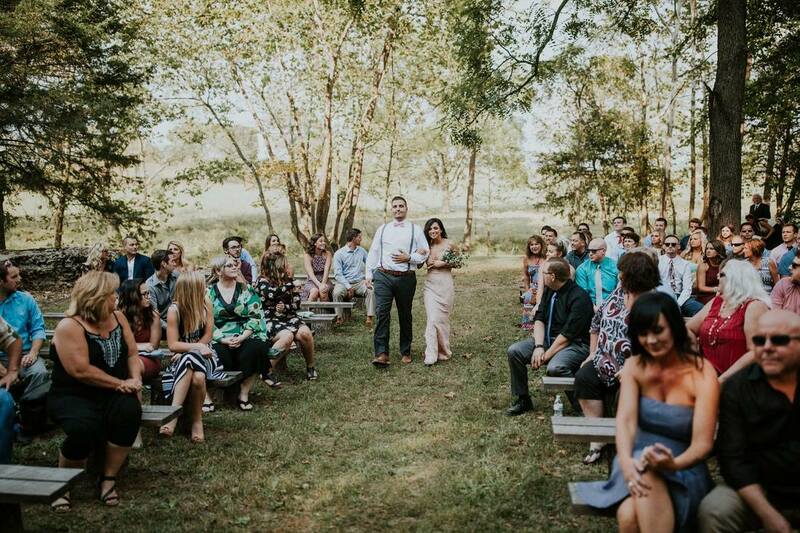 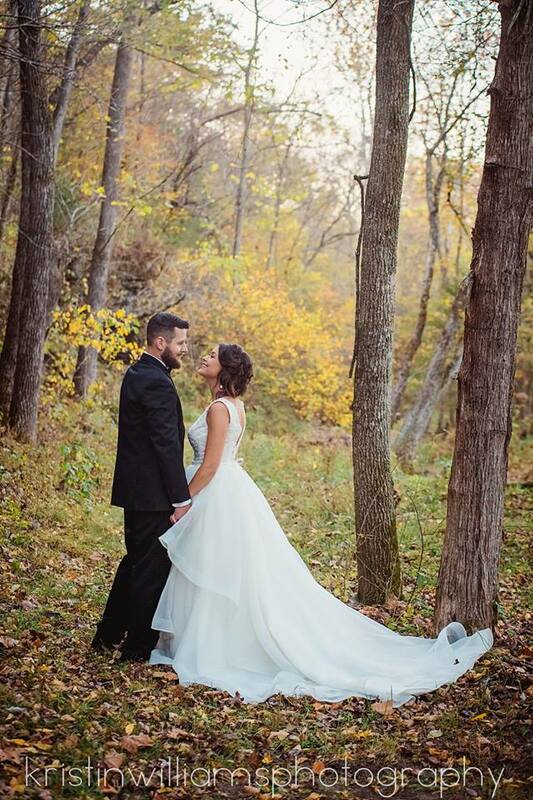 Our Creek side ceremony option is perfect if you're looking for something unique and outdoors for your wedding. 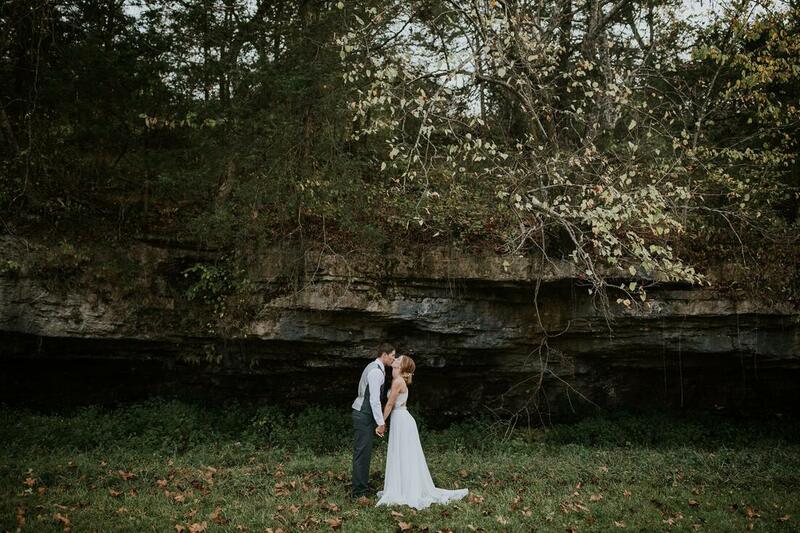 The entire area is surrounded by our spring fed creek and beautiful natural bluffs. 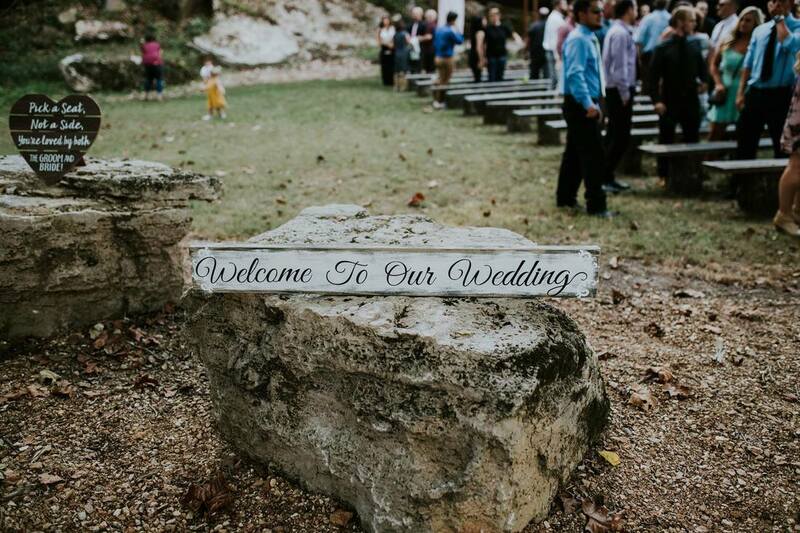 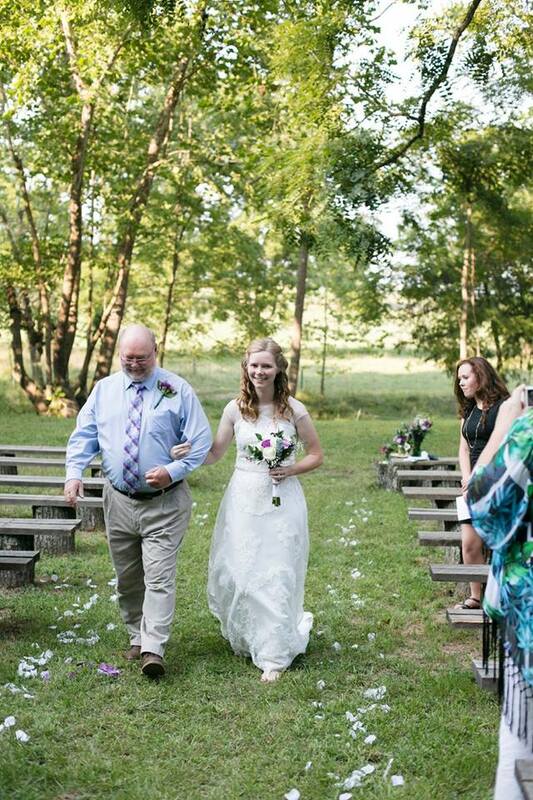 Access to the creek side site is private, and is an additional add on feature to any of our wedding packages. 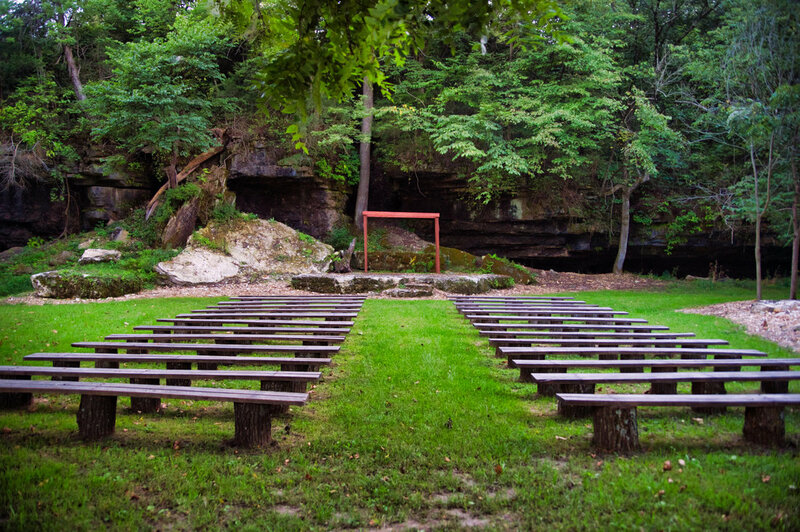 The site includes bench seating for up to 200 guests. 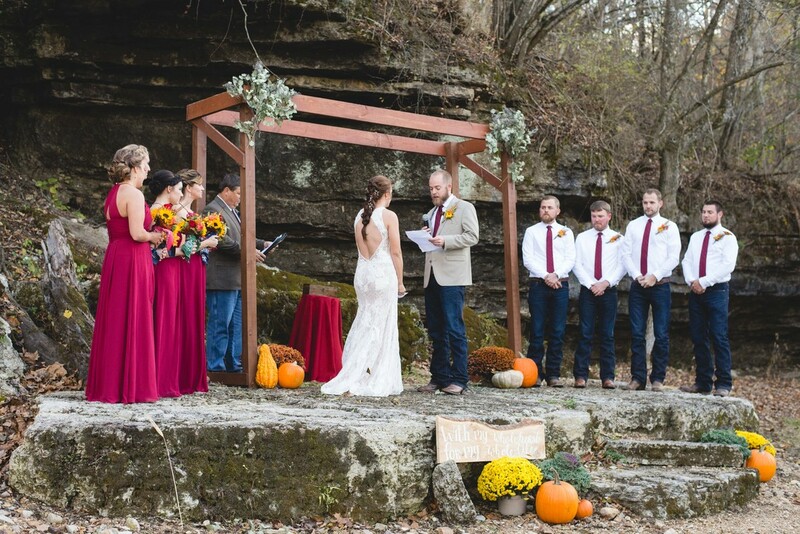 With every wedding package, guests can take pictures at this location, however, to have the ceremony here is an additional fee.